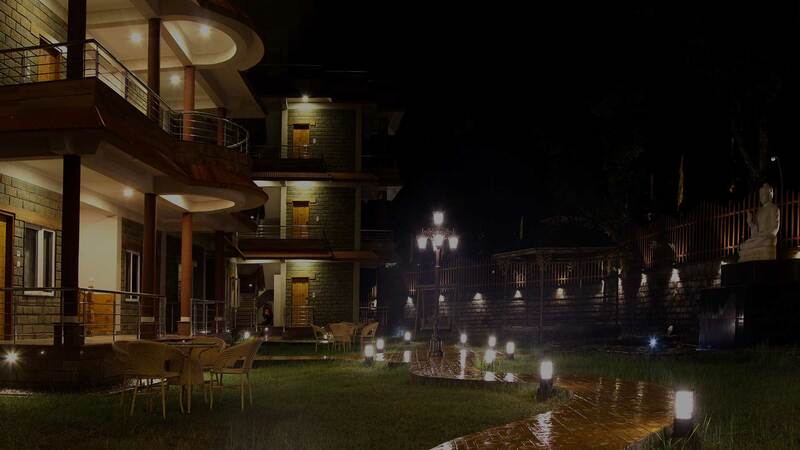 The Quartz hotel is an exclusive holiday destination and best resort in Dharamshala. 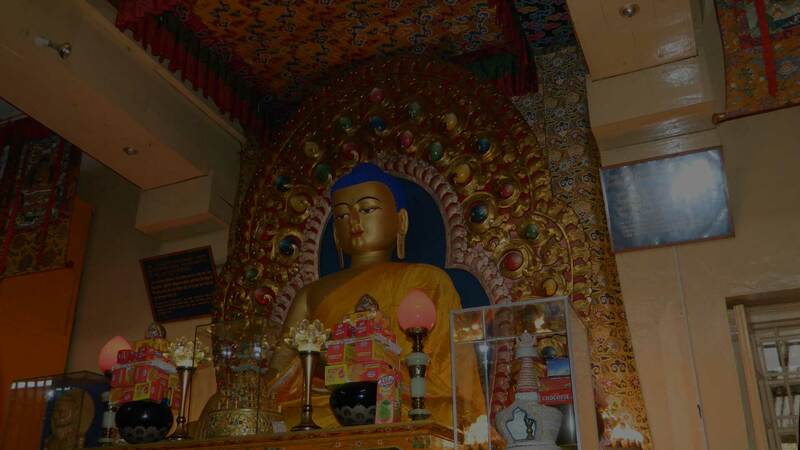 It captures the essence of the true Himalayan Mountains in its calm and peaceful ambience. 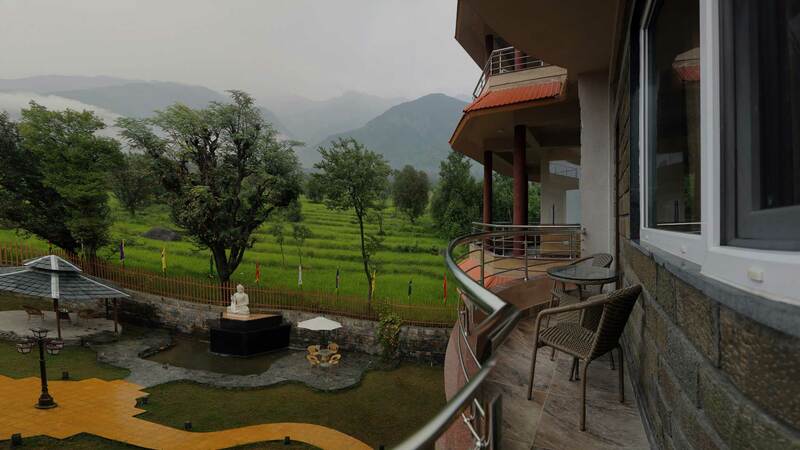 It is one of the finest luxurious hotels in Dharamshala, offering you warmth and comfort with homely feeling, making it one of the best family hotels in Dharamshala, in the lap of Himalayan Mountains. 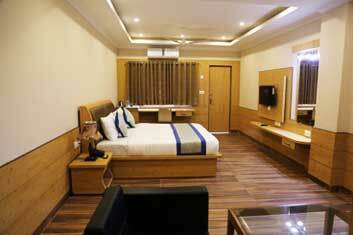 We have 20 deluxe rooms, All rooms are well furnished. 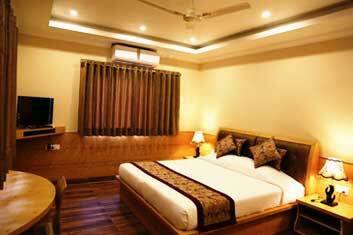 The Suite Room is a very spacious and exude an ambience of tranquility. In Our Quartz hotel we have 3 Executive rooms (bedroom and a living room ). 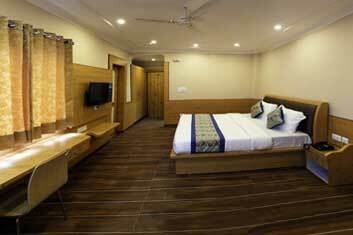 © Copyright 2018 - The Quartz Hotel, Dharamshala Designed by Shoolin Design (p) Ltd. Managed by Hotshot Hotelier.